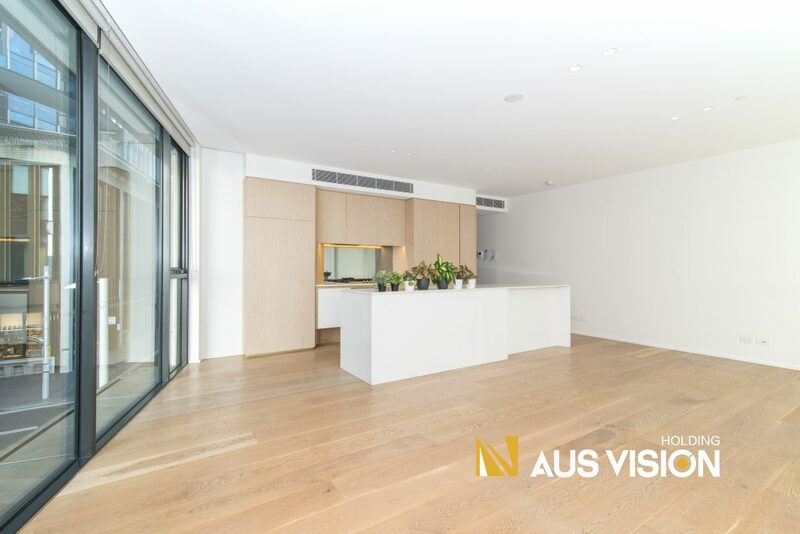 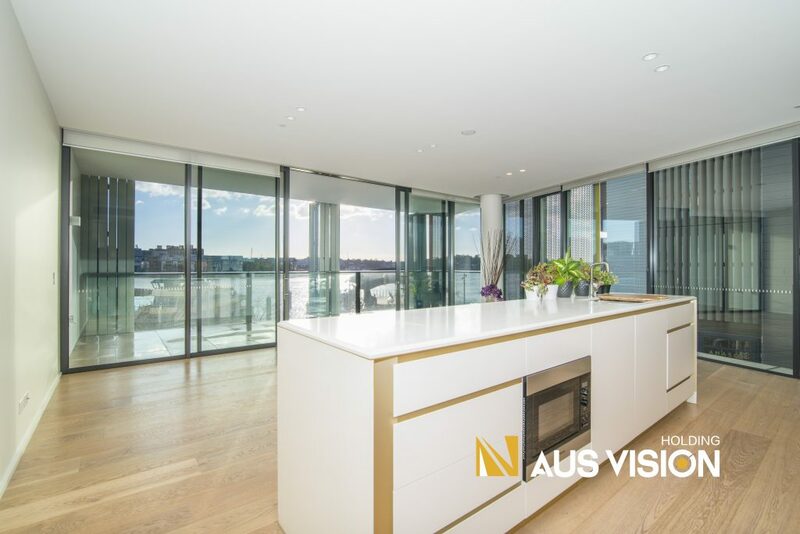 The new Barangaroo precinct, Alexander, is the epitome of todays luxury living. 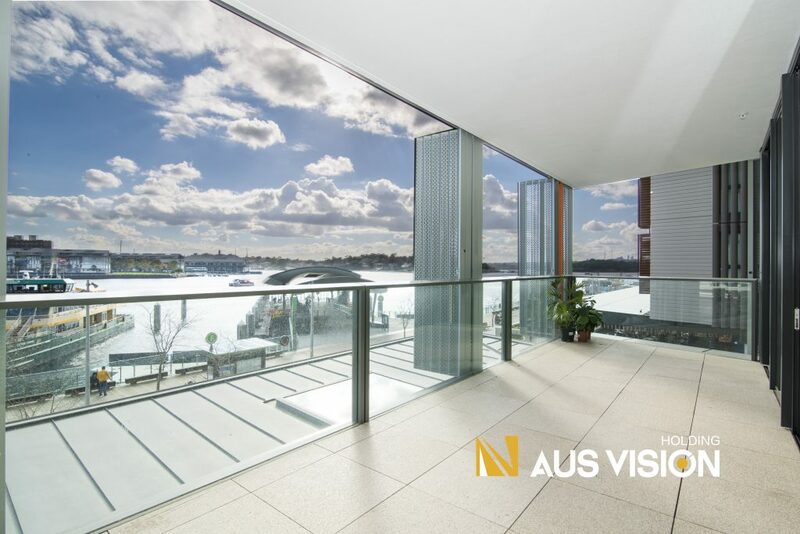 This fantasticly designed waterfront apartment has a large, waterfacing living room, paired with two generously sized bedrooms. 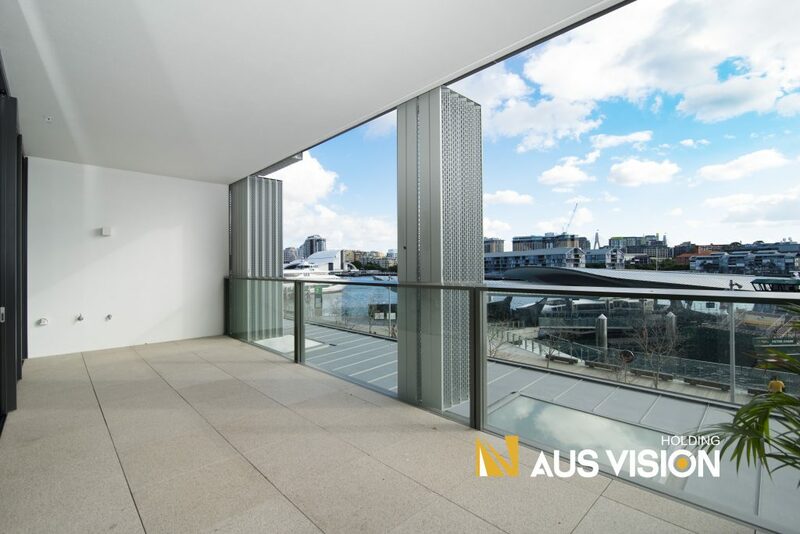 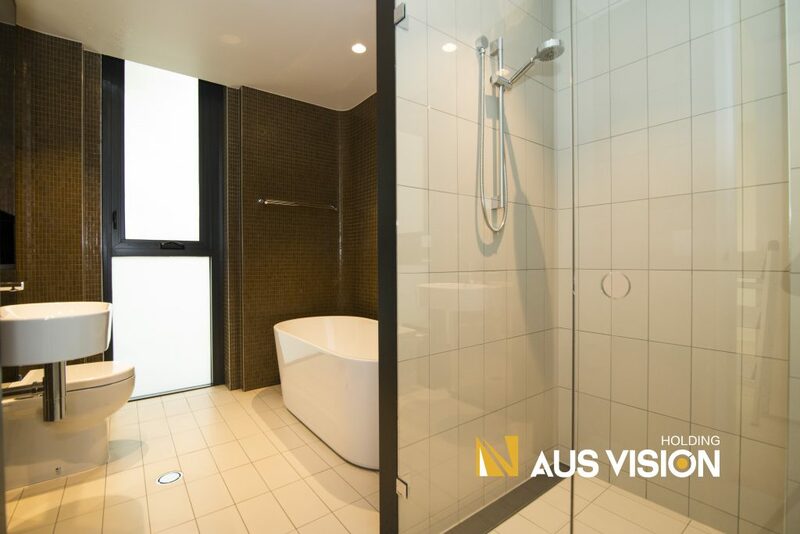 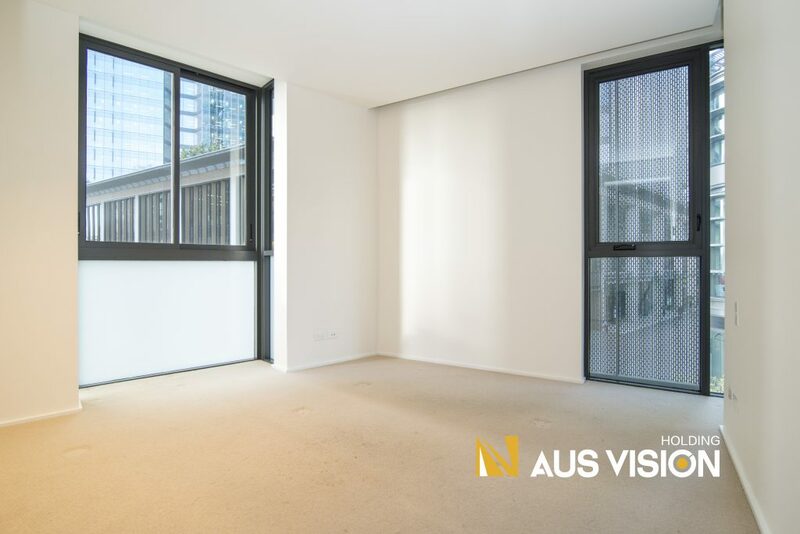 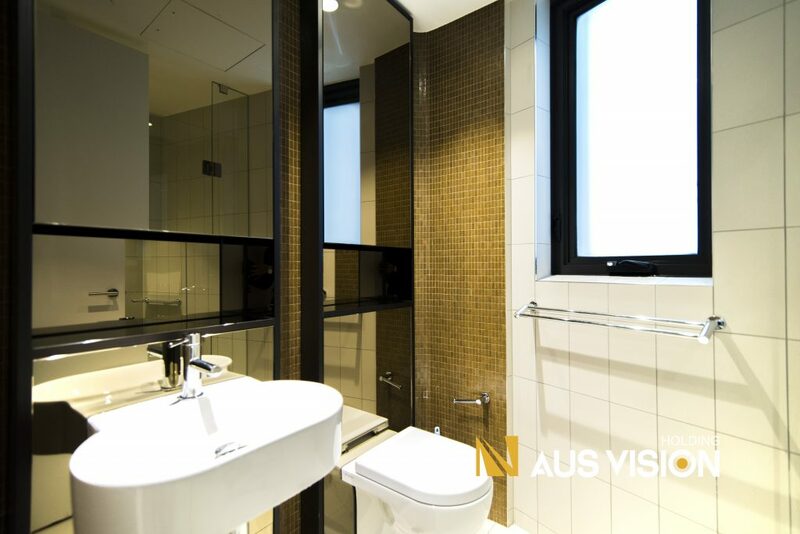 The precinct is within walking distance to the CBD and it is also surrounded by bars, restaurants, shops and cafes.